Who Is The “Real You”? You Love to Give–What About Receiving? 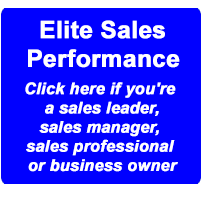 Receive "The Key to Elite Sales Performance: Sell More, Sell Faster, Sell Bigger" when you subscribe to my weekly "Sales Coaching Minute" --like having your own "sales performance coach in your inbox" to create more sales, success and fulfillment in sales and life. 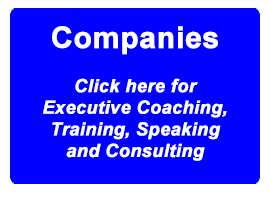 Enter your best email now and begin using my coaching tips to thrive as an elite sales professional. Is This Why Salespeople (Or Anyone Else) Fail to Take Responsibility For Their Lack of Sales? 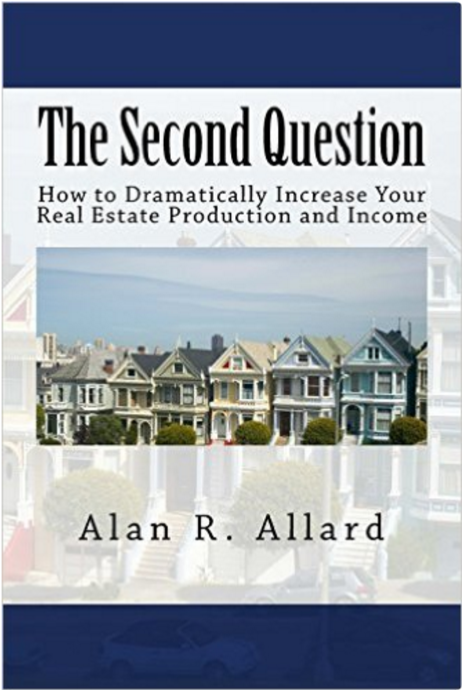 Alan Allard on Is This Why Salespeople (Or Anyone Else) Fail to Take Responsibility For Their Lack of Sales? Tony Heath on Is This Why Salespeople (Or Anyone Else) Fail to Take Responsibility For Their Lack of Sales? Copyright © 2019 Alan Allard. All rights reserved. Get Pro Framework.